How to add quantity property? I was attempting to replicate this but I'm not seeing the items in step 3. Please clarify or is this reply outdated? Select a product and then click the "edit" icon. In the product wizard, click the "Add Quantity" button at the bottom. Choose "Text Box" and put your preferred label. After that, click the "Save Quantity" button. Please check the complete guide here: https://www.jotform.com/help/225-How-to-Add-Options-to-Payment-Forms. Hope that helps. If you need further assistance, please contact us again. Thank you. I'm trying to create a form with 5 pre-defined donation amounts and one user-defined amount. I found the question that I referred to in my original question above that provided a means to add a user-defined amount when you use the product format, however I'm not seeing the items in step 3. So, to return to my original issue: how to I create a donation form with 5 pre-determined dollar amounts and one "other" amount that the user can enter instead of making a donation by selecting one of the predefined amounts? Thanks for your help. If it matters, our payment gateway is through Square. Please note that our User interface was changed and the one you were looking on the other thread is the old interface. 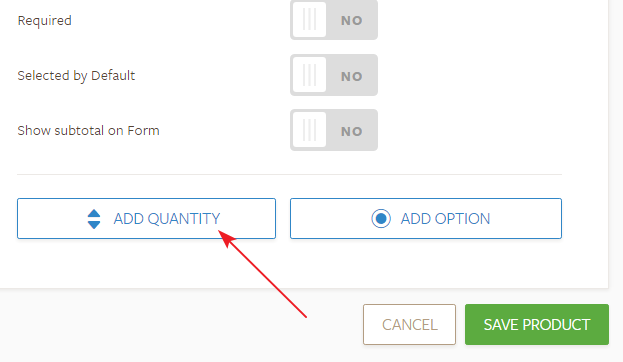 You may add the quantity option after you add a new product in the payment wizard. Please take a look at the following demo form that you may be looking for. 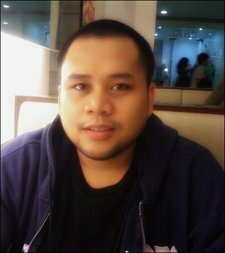 You may clone the form to your account to see how it works. Let us know if you need any further assistance. We will be happy to assist.